Agency broker JonesTrading has hired a former Barclays managing director to lead an expansion into convertible bond trading. The firm says its expansion into convertible bond trading is led by greater demand from institutional investors seeking ‘one-stop’ trading in equity-related products. Terence Tucker will join JonesTrading as managing director, head of convertible bond sales and trading, having most recently held a similar position at Barclays. Tucker, who has also worked at Lehman Brothers in a career spanning 15 years, will report to JonesTrading CEO and chairman Packy Jones. The firm plans to make further additions to its bond trading team in the coming months. 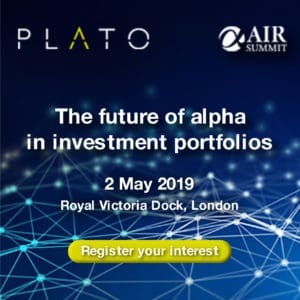 "The picture for performance among traditional asset managers and alpha generation for hedge funds remains challenging. 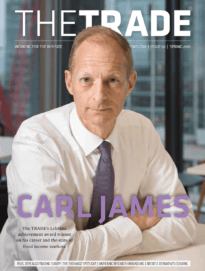 Our goal is to allow our clients to leverage the JonesTrading model so that they can access liquidity and execute in size without leaving a footprint,” added Jones.